Since 1967, Commercial Sewing has been manufacturing in Torrington, Connecticut where the location continues to be the headquarters for all design and manufacturing. 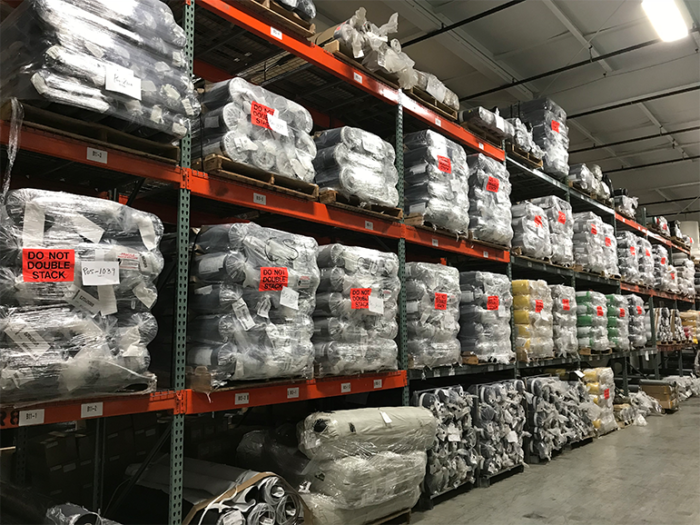 Over the past 50 years, the company has grown its manufacturing footprint where new facilities and partners were brought on to accommodate growth, new production capabilities, and sourcing. 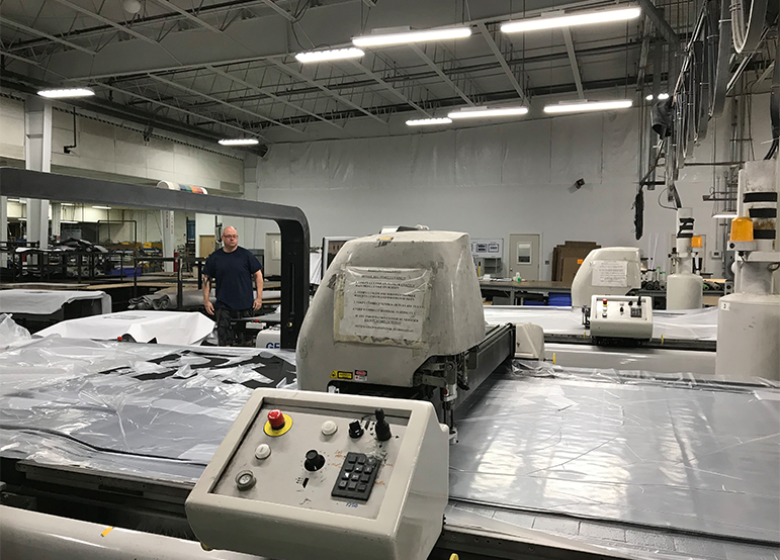 In addition to our main facility, we also have Apex Canvas in Loudon, Tennessee since 2001; Don Dongguan City, China since 1995; and most recently our facility Tijuana, Mexico since 2016. 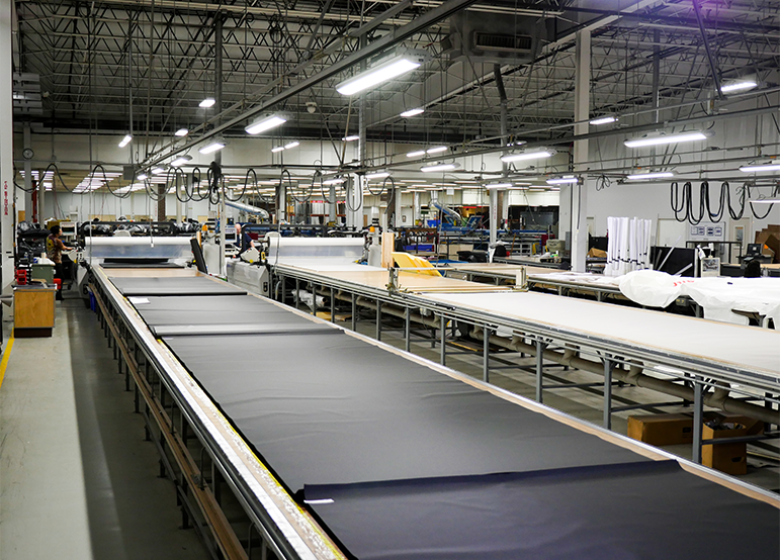 The design of our manufacturing facilities is based on scalable productivity and quality. 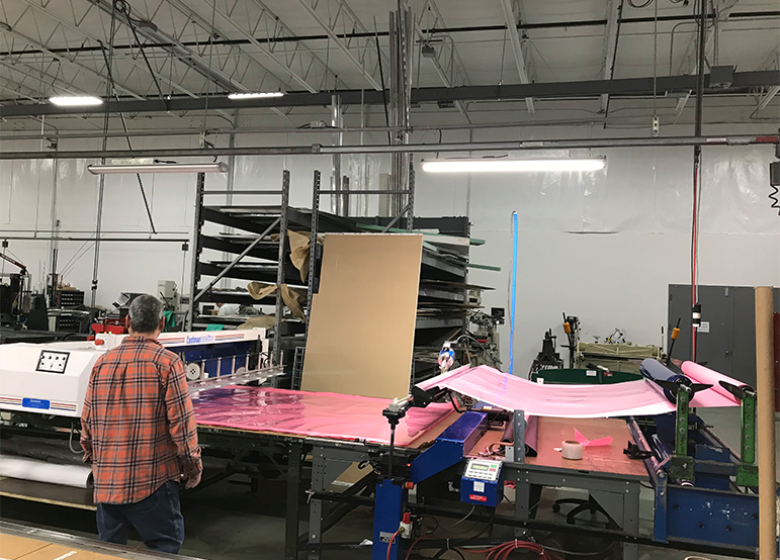 We utilize the latest technology such as Solid Works, Epicor, Gerber CNC cutters, Crippa Tube Bending, CNC Water Jets, Eton production management, 3D printers, vacuum form molding, and custom packaging equipment. We also create tools or equipment that will improve our production capabilities for specific projects.